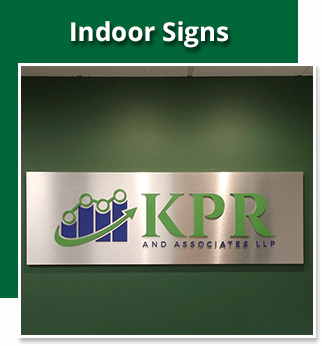 Need To Stand Out With A Custom Business Sign? 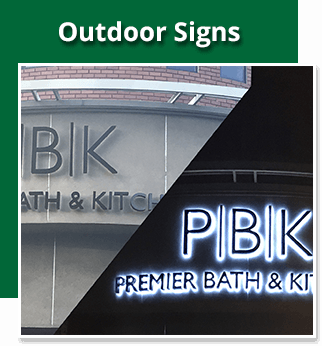 We’ll help you choose the perfect sign for your business. Signs are everywhere, announcing buildings, businesses, room numbers, bathrooms, closeout sales, daily specials, and so much more. 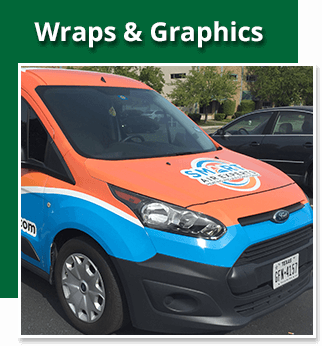 Sequoia Signs & Graphics, Inc. is the leading sign maker for the East Bay region, provides quality custom signage for clients including business owners, contractors, and commercial property owners throughout Walnut Creek, Concord, San Ramon, and the surrounding areas. No matter what type of sign you need, our team is ready to jump in and give you the guidance, expertise, and fast service you’ve been searching for. We specialize in meeting clients where they are and helping them through the full sign creation process, ultimately manufacturing and delivering custom work that looks great, installs cleanly, and passes the test of time. From sign audits to logo creation services, to graphic design consultations our team will work with you to develop truly original signage that fits your property and meets your needs. Whether you need a new monument for the grand opening of a new location, a trade show pop up for the coming year, or customs office sign for a new location, Sequoia Signs & Graphics understands that your project, deadline, and budget are important. With no cost consultation and regular updates for all our custom signage work, we’ll keep you in the loop, providing total transparency and eliminating any unpleasant surprises. Get started with your custom sign project today! We are located at 110 2nd Ave, Suite D4, Pacheco CA 94553, but serve businesses throughout the East Bay Area (click here to learn more). 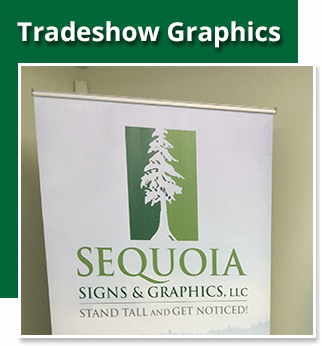 So give us a call at (925) 300-1066 or send us an email to info@sequoiasigns.com, or simply fill out our contact form so we can help you stand tall and get noticed!. 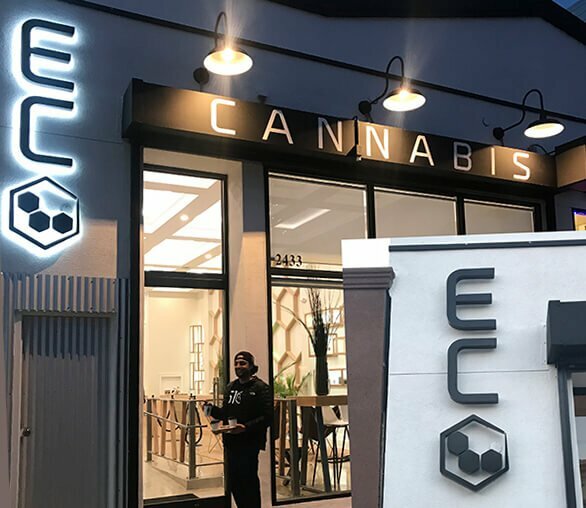 You are also invited to read a few of our Testimonials or visit our Gallery for inspiration and real-world examples of Sequoia Signs & Graphics in action. We specialize in meeting clients where they are and helping them through the full sign creation process, ultimately manufacturing and delivering custom work that looks great, installs cleanly, and passes the test of time. From sign audits, to logo creation services, to graphic design consultations our team will work with you to develop truly original signage that fits your property and meets your needs. Whether you need a new monument for the grand opening of a new location, a trade show pop up for the coming year, or customs office sign for a new location, Sequoia Signs & Graphics understands that your project, deadline, and budget are important. With free cost quotes and regular updates for all our custom signage work, we’ll keep you in the loop, providing total transparency and eliminating any unpleasant surprises. Great work. They are the pros! easy to work with and stand behind their product. We are happy!